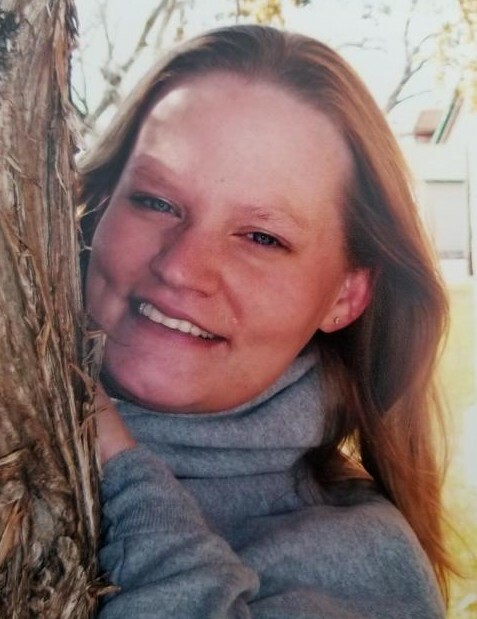 Carla K. Chesbrough, age 39 of Pine City, Minnesota, died Wednesday, June 27, 2018. Carla was a devoted wife, mother and grandmother; who loved her family deeply and unconditionally. She was a giving person by nature and made a career as a Registered Nurse, most recently with Grattan HealthCare. In her free time she enjoyed four-wheeling and camping. She will be forever missed by her loving husband, Daniel; children, Shanyla, Elizabeth, Tanis, Dylan, Steven; grandchildren, Hunter, Damian; mother, LaVonne Stevenson; siblings, Aaron Stevenson, Brittany (Kyle) Kreger, David (Kiara) Stevenson, Edward Stevenson; grandparents, Phyllys Hargarten, Karen Galvin; many other loved ones. She was preceded in death by her daughter, Kitiara; father, Melvin Stevenson; grandparents, Dwaine Larson, Charles and Ellen Stevenson; uncles, Charles “Bud” Stevenson, Shane Oberg. Funeral Services will be held at 11:00 a.m., Tuesday, July 3, 2018 at St. John’s Lutheran Church, 31075 Genesis Avenue, Stacy. Visitation will be one hour prior to the service at the church. Interment at Stacy Cemetery, Stacy, Minnesota.